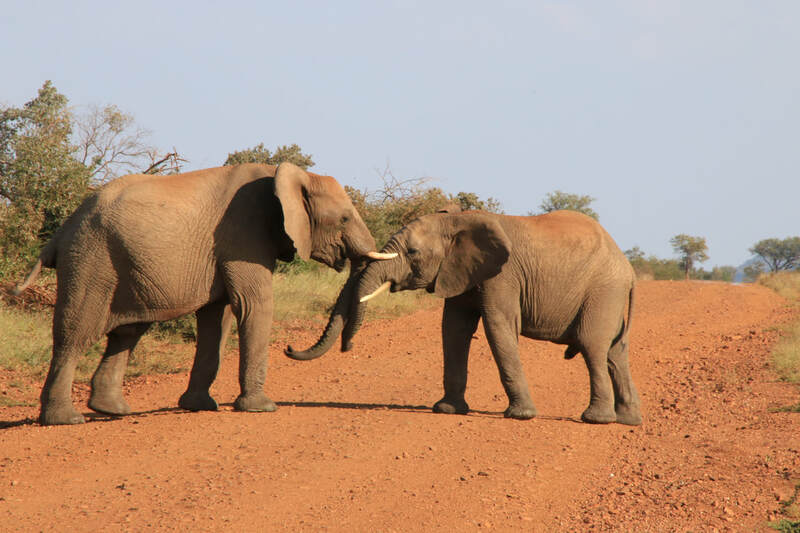 Cashan Africa safaris to the Madikwe Game Reserve are never boring. We had to wait while these two played on the road for half and hour. What a joy and privilege it always is to witness these majestic animals. There are only around 500 000 elephants left in the whole of Africa and we are losing 35000 elephants a year due to heavy poaching for the ivory trade and being killed by humans in conflict over land pressure and water resources. Let us save these beautiful creatures! We are about to set up a donation to different wildlife associations for every safari we do. Please keep looking at our blogs and enquire about our safaris on our contact us page.